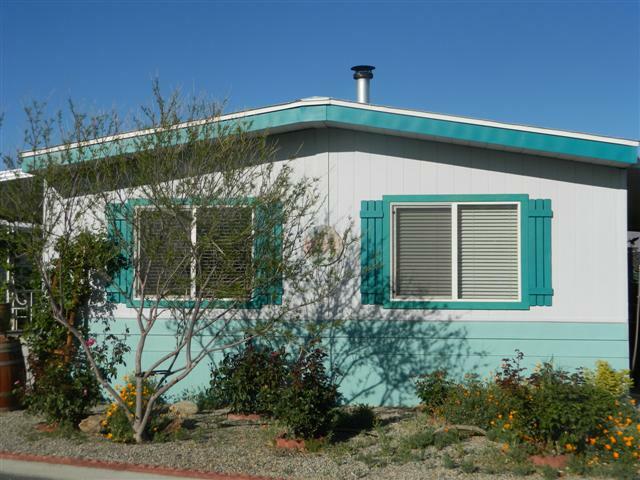 2 bedroom 2 bathroom charming home with spectacular views of the DWP open land and White Mountains. Great location with a small creek running through the back of the property, garden area and expansive decking to take advantage of out door living. Textured walls, baseboards, wood stove, updated kitchen. Refrigerator, washer and dryer will remain.